My cat is so much in love with me. She is my best friend when I’m at home. Whenever I get home from work, she is always the first one to notice, and as soon as I take a sit, she comes at my feet and cuddles them. People keep asking how and why I have such a close relationship with my cat, and that got me thinking, why does my cat love me so much? While it is possible to find calm cats, not all of them are tolerant and calm. In most cases, you will find cats with aggressive and eager behavior. Such cats cause disappointments to their masters even though the owner is willing to go to any extent to make the cat to like. However, there is no shortcut if you want your cat to love you. If you love and care for your pet in the right way, your cat will love you in return. In this blog, I have some of the things you need to do so that your cat can become your best friend too. To start a pleasant and friendly relationship with your cat, you need to understand what she wants and what she doesn’t like. You need to treat them as independent animals. As much as they need your care, they need independence and personal space. While cats love it when you are cuddling them, they are not always in the mood for interacting with people. At times, I notice my cat wants to stay alone. When I try to cuddle her, she moves away. As soon as I notice that behavior, I let her be, and after a while, I feel her cuddling my legs seeking my attention. To make a cat love you, you need to strike a balance between playing with your cat and giving her alone time. By doing so, the cat will love you more. Also, as you try to understand your pet, you need to avoid resorting to punishment. If you try to punish a cat by yelling or kicking her, you are merely pushing her away from you. 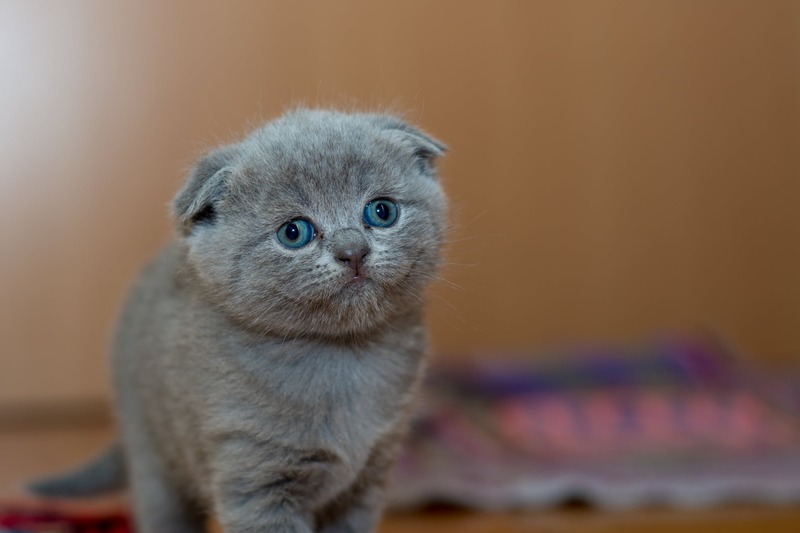 In most cases, cats do not learn through discipline. Your cat will not love you when you are mean to her. Regardless of what a cat does, never strike or discipline her in any form of harsh treatment as that will increase fear and she will distrust you even more. When my cat misbehaves, I usually find her favorite treats. Instead of punishing her, I discipline her with the treats to reinforce positive behavior. By doing so, your cat will love you even more. While it is so easy to stimulate a cat, they can still become defensive and anxious if you try to show affection that is not welcome. Before you pat the cat, make sure he associates you with a gentle warmth that he seeks. Pat the cat gently if he rubs against you since that is a friendly gesture. Reinforce that connection by taking that opportunity to pat him. Cats love it when you scratch their head and neck. They also love a gentle pat on the back, right at the spine and tail meeting point. A full backstroke is over stimulating, and the cat may end up biting or claw you. To create a positive connection with touch, you need offer a treat after handling the cat. Once the cat is okay with your presence, it is about time you strengthen the bond by being the one to feed her. Food is the best motivator, and you want to be the person that the cat associates with food. This means that when your cat sees you, he will associate you with something good. Instead of leaving the food out, I usually serve two to three meals per day, and I sit there while the cat eats to strengthen the relationship between me and the food. For this reason, when my cat sees me, she seems so happy and eager to get what I have for her. By now, the cat is already comfortable approaching you and staying around you. To get the love you are looking for from the cat, you can take a string or a toy to invite the cat to play with you. The cat may not always love playing with you, and so you should still take advantage of the time it is willing to play to be able to bond. Most cats love catnip, and so you need to consider getting a toy containing the herb to motivate her to play with you. I usually play with my cat when he rubs against me or when I notice him climbing on my legs. However, as much as you want to entice the cat to play with you, at times the cat may ignore you if he does not want to play. Always listen to your cat’s sounds. If your cat purrs, that is a sign of love and satisfaction. With this sound, it means that it is okay to approach him. On the other hand, if your cat growls and hisses, it says that you need to stay away and if you wanted to play with him, wait for another time. When the cat is meowing, this is an attention seeking sound that expresses anything from affection, wants to hunger. A cat cannot meow at another cat; they do so to communicate with the owner. Non-stop meowing may show illness and so you need to take her to the veterinarian. 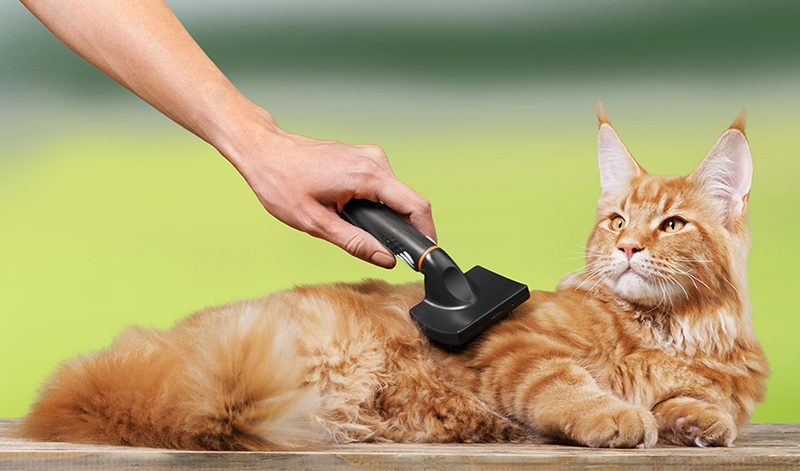 Cats love it when you are brushing them. While a regular brushing will keep their skin and coats healthy, cut hair shedding, and prevent matting, it is also a great way to discover fleas and lumps. Moreover, it is a perfect opportunity for you to bond with your cat. As you brush, avoid doing so against the grain as that may cause stress and discomfort brush gently in long strokes instead of short and rough strokes. There you have it. It is so easy to bond with the cat and make her fall in love with you. If you want to know how it feels to have a cat as the best friend, just like my cat and me, heed the above tips for a happy and healthier owner-cat relationship!